Blending their own No. 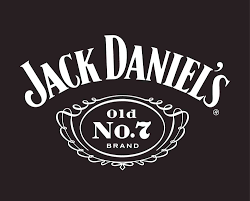 7 product with an original honey liqueur created on site, Jack Daniel's Tennessee Honey Whiskey is sweetness in a bottle. Four different types of honey, pollens and nectars all come together to create this unique liqueur. 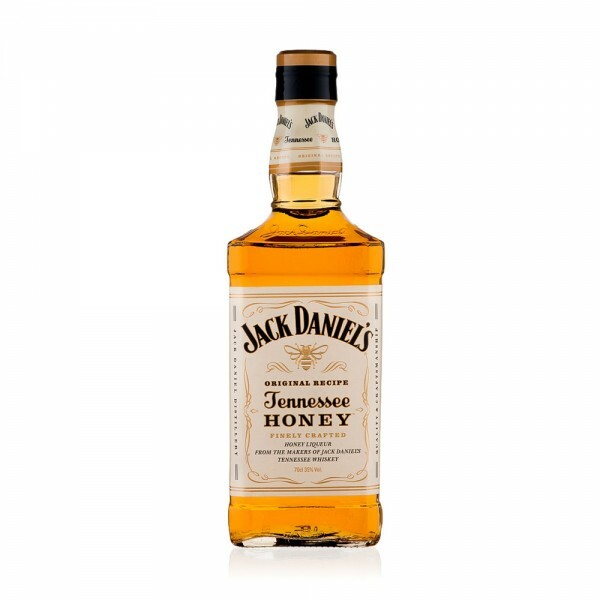 All the typical caramel and nutty flavours of Jack remain but look out too for the taste of praline and maple syrup and of course honey. Mix Tennessee Honey with lemonade, ginger ale or Coca-Cola.